Here at Sport Durst Power Sports, we share the same fiery passion as our customers do, which is why we strive to offer excellence in all that we do for them. Whether you’re visiting our dealership in Durham, NC to purchase a thrilling new ride or to take care of your routine maintenance, we always make sure it’s done right. We’re proud to offer a long list of services to our customers. 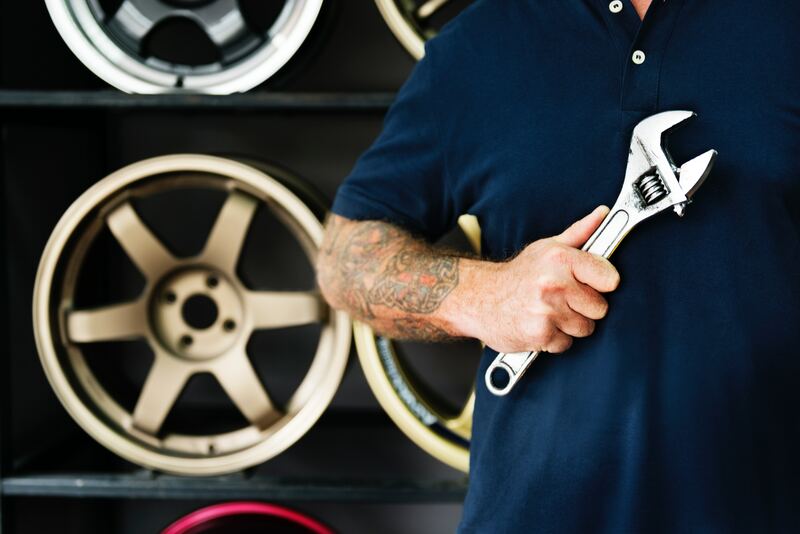 Maintenance and service can often become a headache but that’s no longer the case when you choose to do it all with our convenient service department. You’ll be delighted with our highly trained technicians that can handle everything from regular maintenance to full service rebuilds. We proudly service many top brands you know and love, like Yamaha, Honda, Suzuki, Kawasaki, KTM, Can-Am, and more. Let us take care of the details when it comes to all of your service, maintenance, and repair needs for your powersports vehicle. Some of the amazing services we offer include accessory installation, engine rebuild, tire repair and installation, chain adjustment, oil and filter change, tune-up, winch installation, and much, much more! What are you waiting for? It’s time to let Sport Durst Power Sports handle all your service needs. Give us a call or stop by our dealership in Durham, NC today. We proudly serve Chapel Hill and Hillsborough.